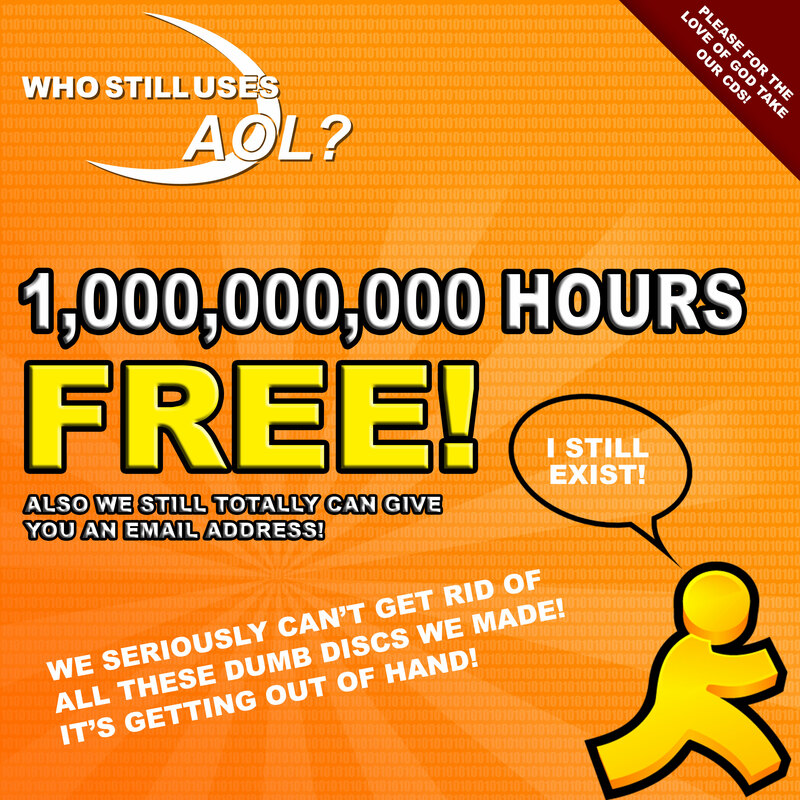 This week we’re talking about the strange fact that more than 2 million people are apparently still using AOL (dial-up!) for their internet. What? This week we're talking about the strange fact that more than 2 million people are apparently still using AOL (dial-up!) for their internet. What? That and more on this week's episode of the Computer Guru Show.